Ionic bonds occur when electrons are donated from one atom to another. Why should atoms bond at all? In nature we find that some elements like He, Ne, and Ar are never found bonded to other atoms whereas most other elements are only found bonded to other elements. What makes the noble gases so special? The answer lies in their closed shell electron configurations. Because the valence shell of a noble gas is completely full, it cannot accept another electron into the shell. The nucleus is positively charged and pulls on the electron, so the loss of an electron from a noble gas is unfavorable. Therefore, like real nobility, the noble gases do not want to do anything at all–that is, noble gases are unreactive because they have filled valence shells. Even though the reaction may appear to be favorable because of its production of a closed shell species, there is a way to have both F atoms achieve a noble gas configuration. By sharing their electrons, each fluorine atoms can have a complete octet in its valence shell. Such a sharing of electrons is called a covalent bond and will be discussed in depth in a separate section. The way bond properties were chosen to characterize bonds have a historical basis. Scientists made their first rational attempts to describe bonding by looking at data they could collect about bonds. We too will look at the experimental data on bonds to try to analyze bonding. Perhaps the most useful aspect to know of a bond is its strength. Weak bonds are easily broken and molecules with such bonds are fairly reactive. Conversely, strong bonds are difficult to break and give rise to stable molecules. Therefore, it is sensible to define bond strength as the amount of energy needed to break a chemical bond. Trends in bond strength show that homoatomic bonds (those formed between atoms of the same element) tend to be strong. But going across a row in the periodic table, the trend in bond strength may not be regular. For example, period 2 elements have the following strength order: Li-Li > Be-Be < B-B < C-C < N-N > O-O > F-F. This irregular trend is repeated in period 3 homoatomic bonds. If we look at bond strength data, we also notice that the Li-F bond is several times stronger than the F-F bond or the Li-Li bond. It is not important for you to memorize such trends. 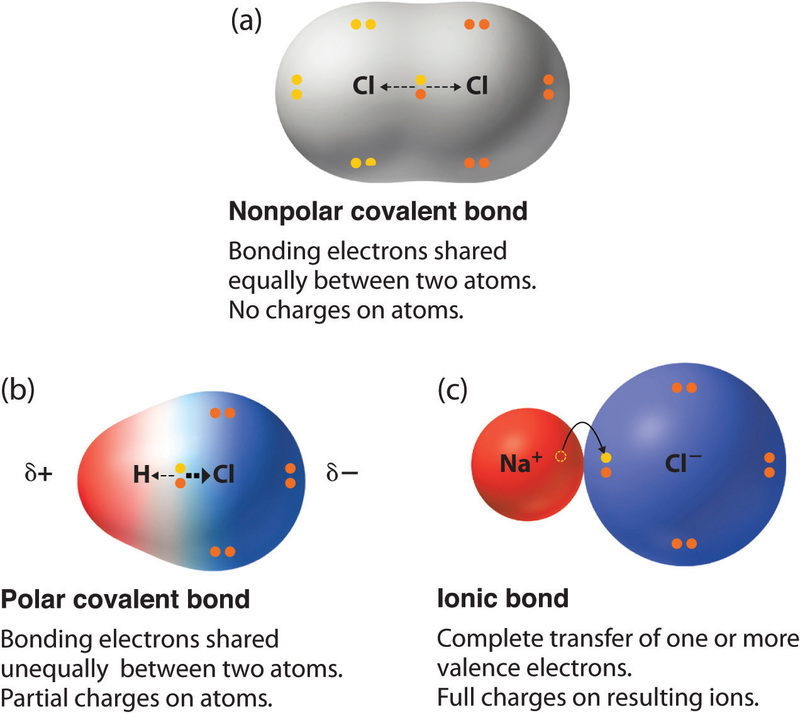 We use them to show that whatever theory of covalent bonding we propose must account for these observations.